ELAN utilizes a wide and exciting range of leading outdoor advertising platforms from MUPIs to seniors, Unipoles to Panoramas. We work with JCDecaux, the leading outdoor advertising company in the world, to bring the latest in global advertising innovations to Qatar. 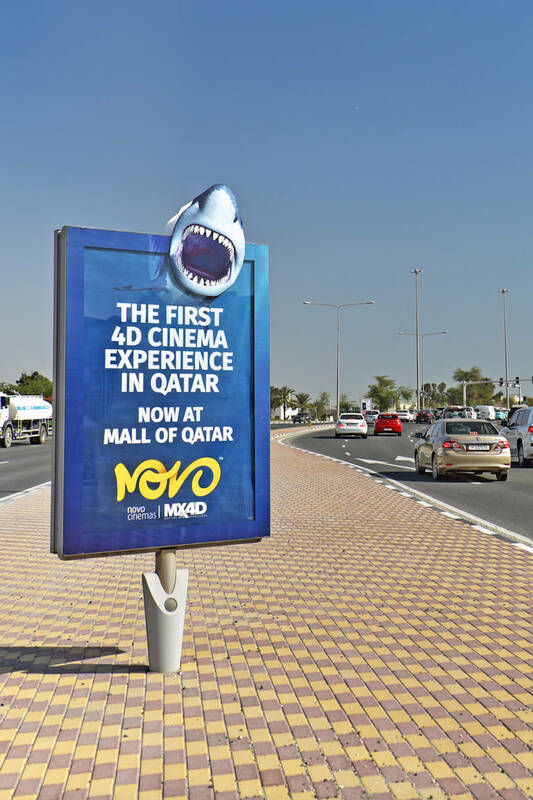 With more people spending more time out-of-home, ELAN Media gives clients the very best opportunities to showcase products and services to their audiences using Qatar’s busiest commuter routes. ELAN Media is also the exclusive sales representative for The Pearl, a city with over 12,000 residents and a broad mixture of residential, commercial, shopping and restaurant outlets. The Pearl Qatar is the country’s leading destination real estate project and you can utilize a wide range of outdoor advertising formats to ensure your campaign effectively targets the largest earning demographic in Qatar.